St. Thomas More Catholic Church’s message is simple: God loves you, and God’s love for you is boundless and all inclusive. 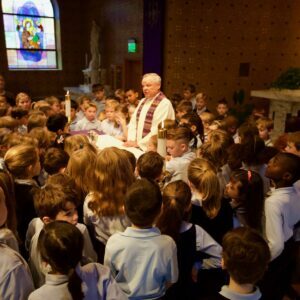 Nowhere is the impact of this message seen more fully than in STM’s youth groups where the youth strive to better understand their place in the world as children of God, and how they might increase their love not only for neighbor, but also their selves. 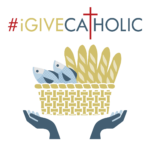 All money raised through #iGiveCatholic will go directly to STM’s Youth Ministry. Funds will be put towards paying for summer camps and retreats.